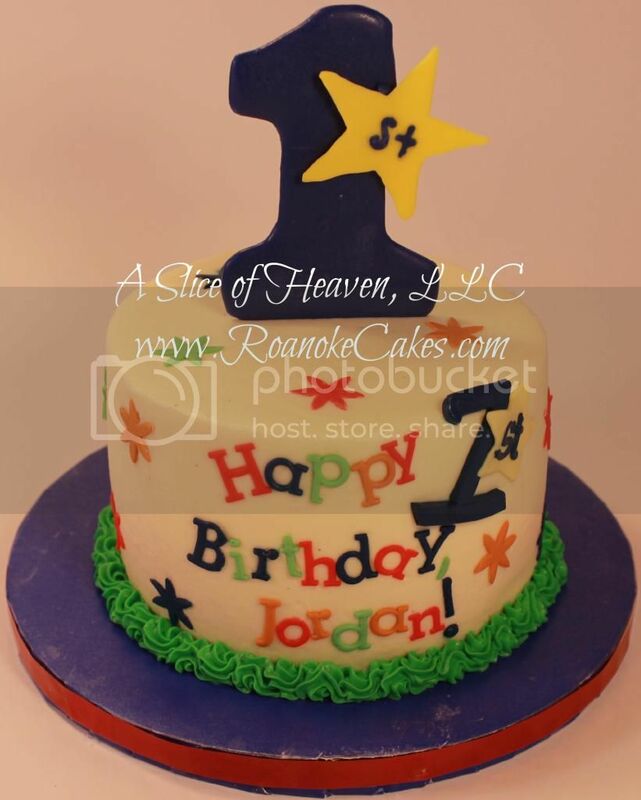 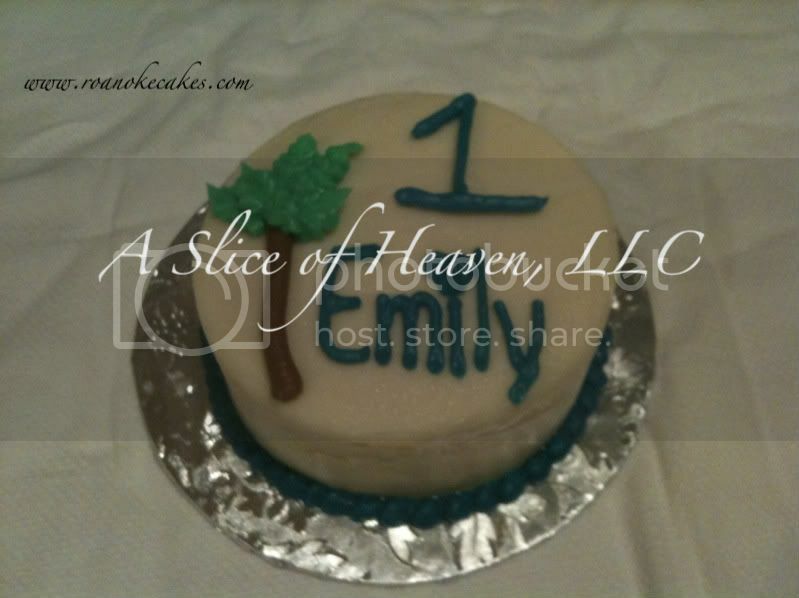 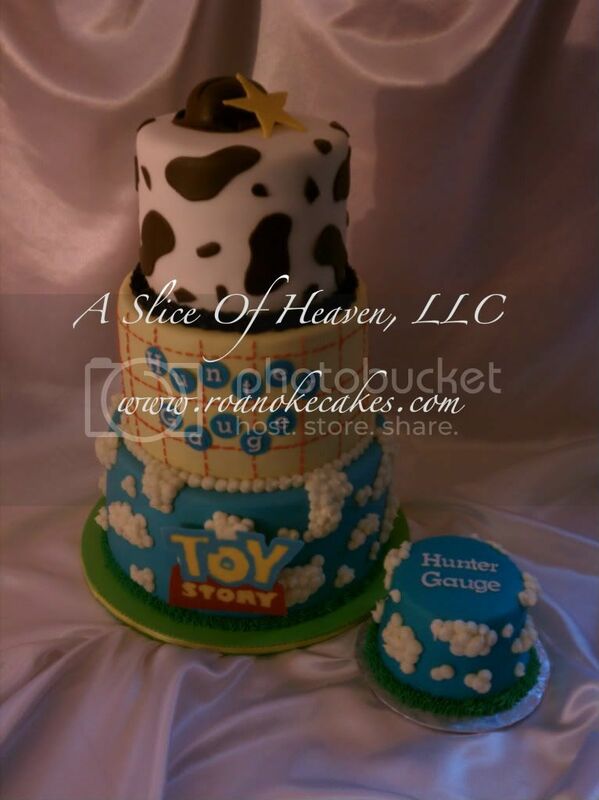 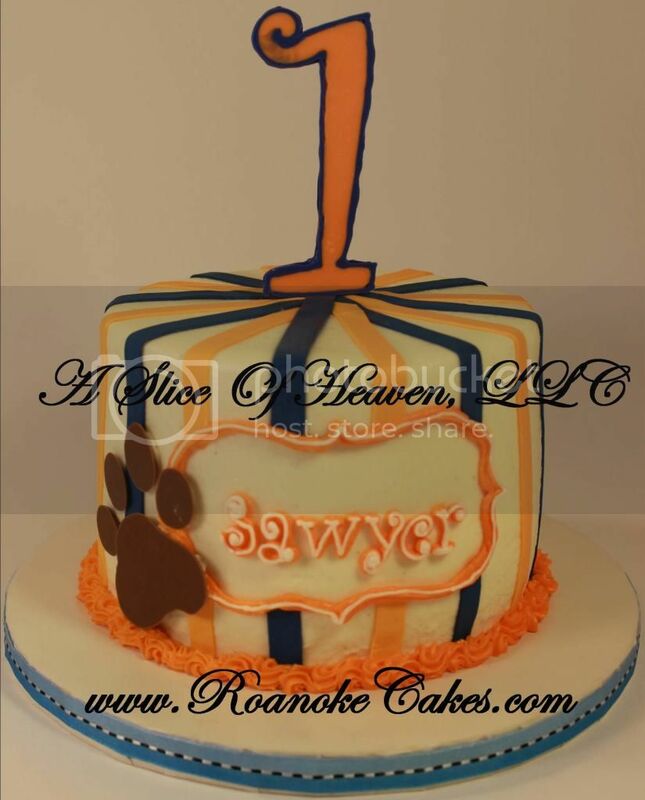 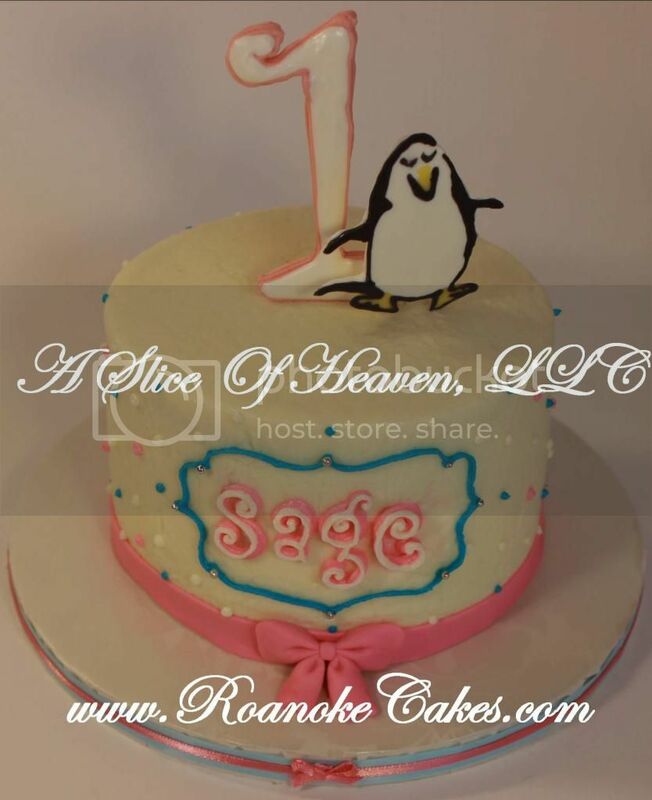 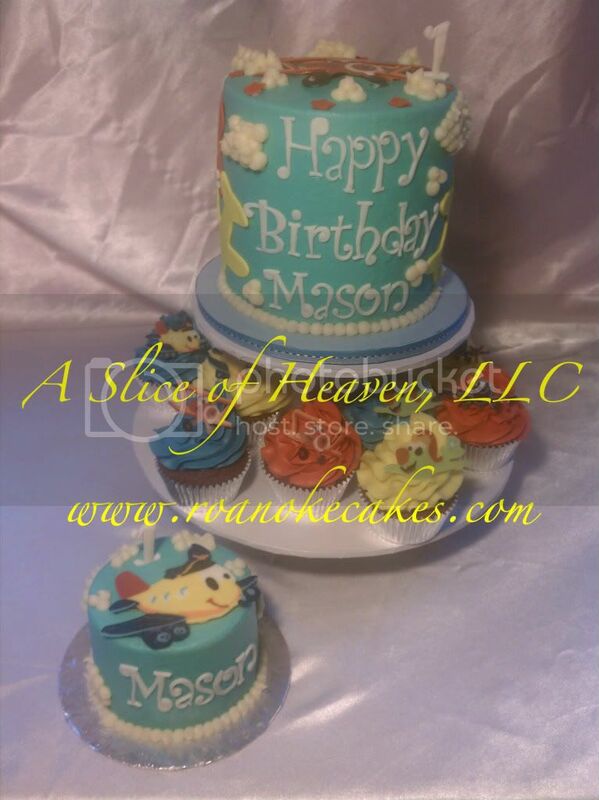 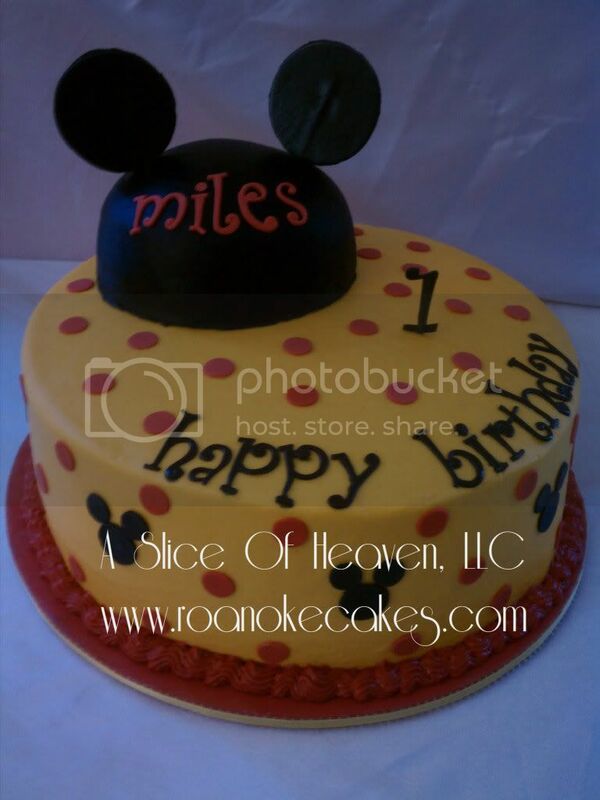 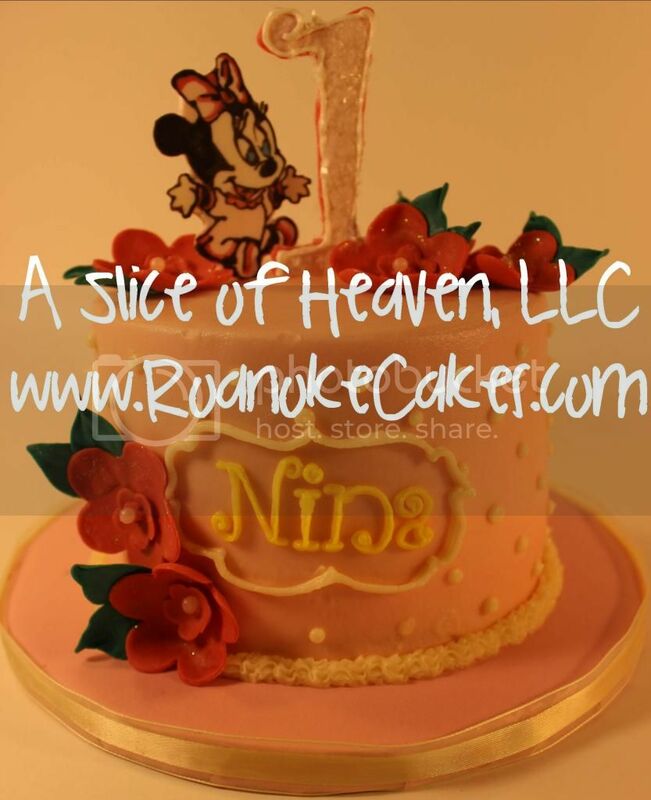 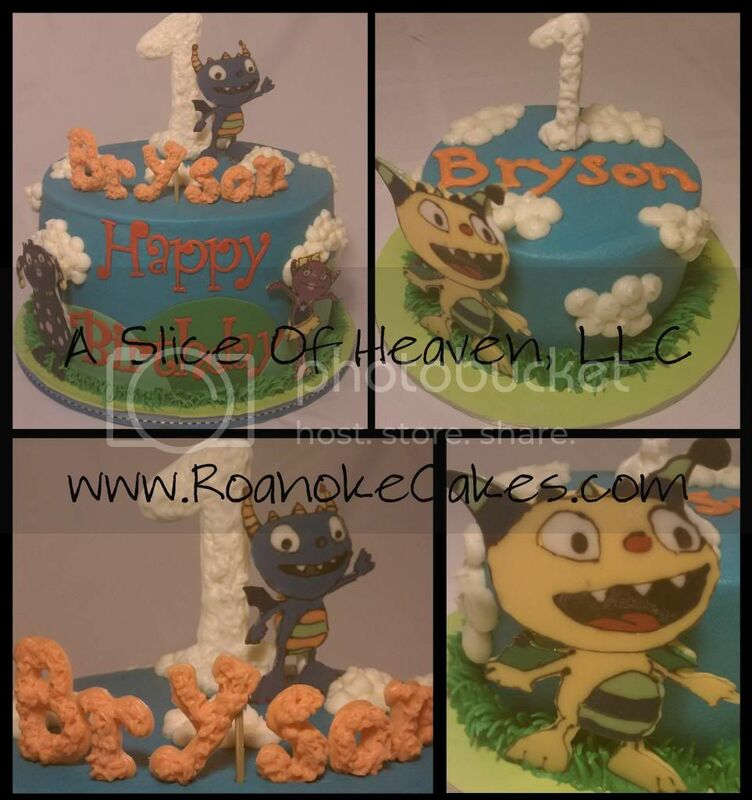 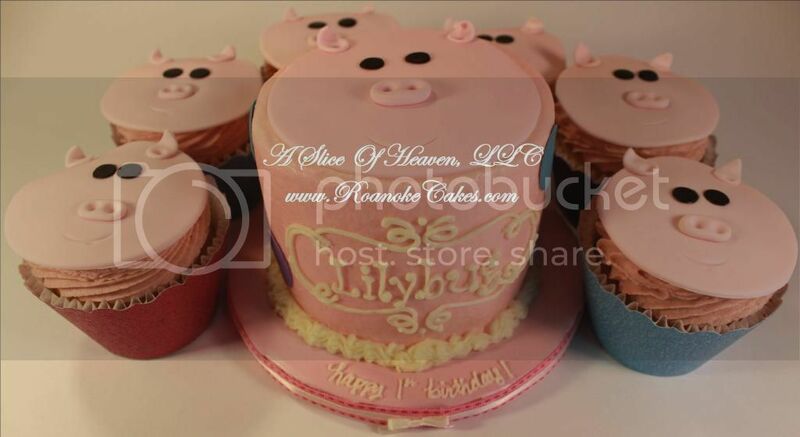 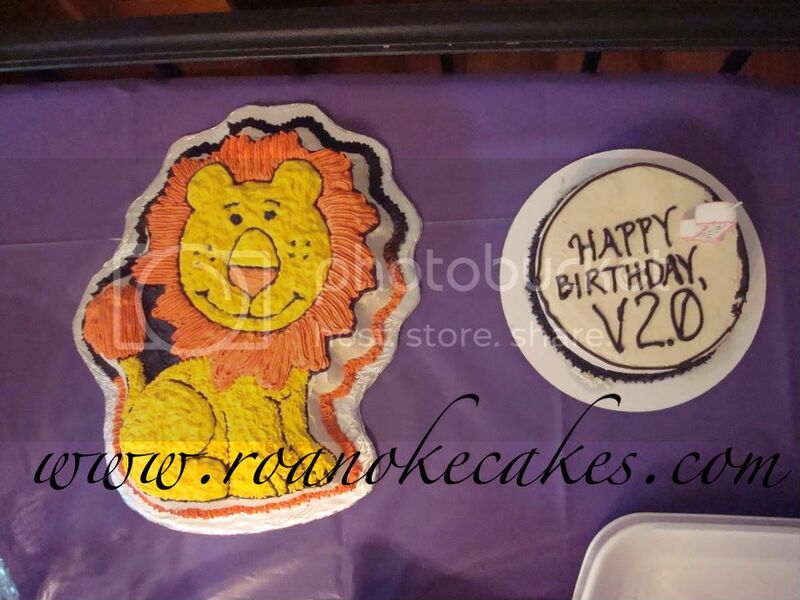 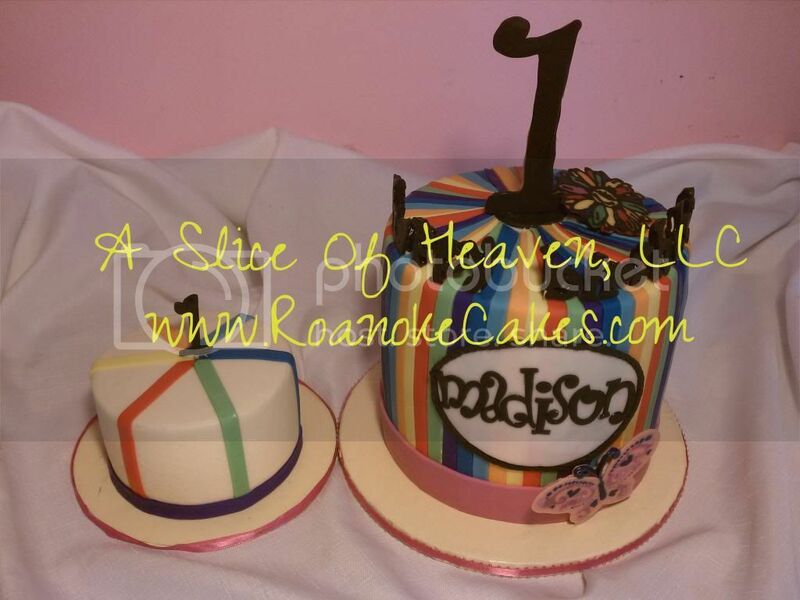 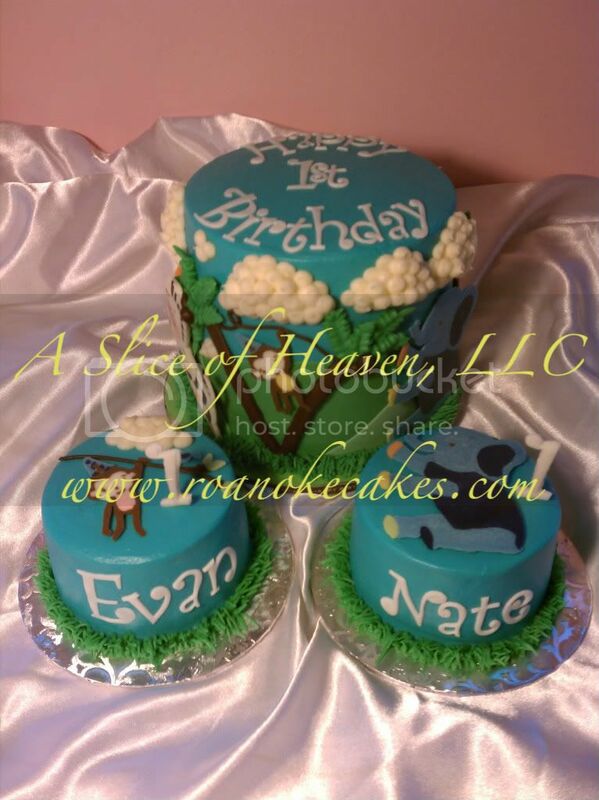 A smash cake is a personalized, individual cake to be enjoyed solely by the birthday girl/boy, usually on the first birthday. 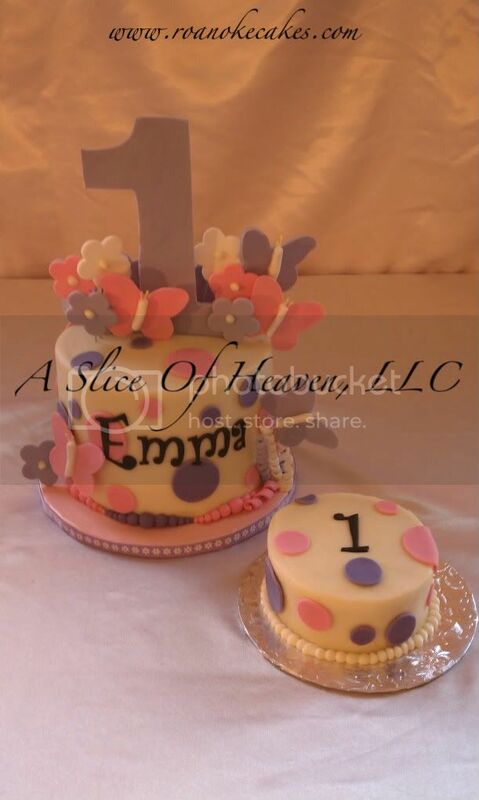 It is fun to watch a one-year-old "smash" into their cake and get messy! 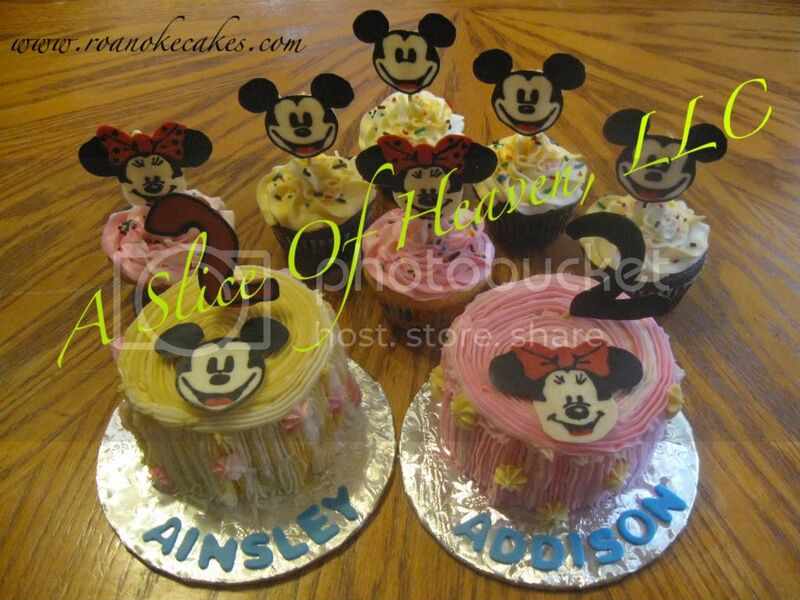 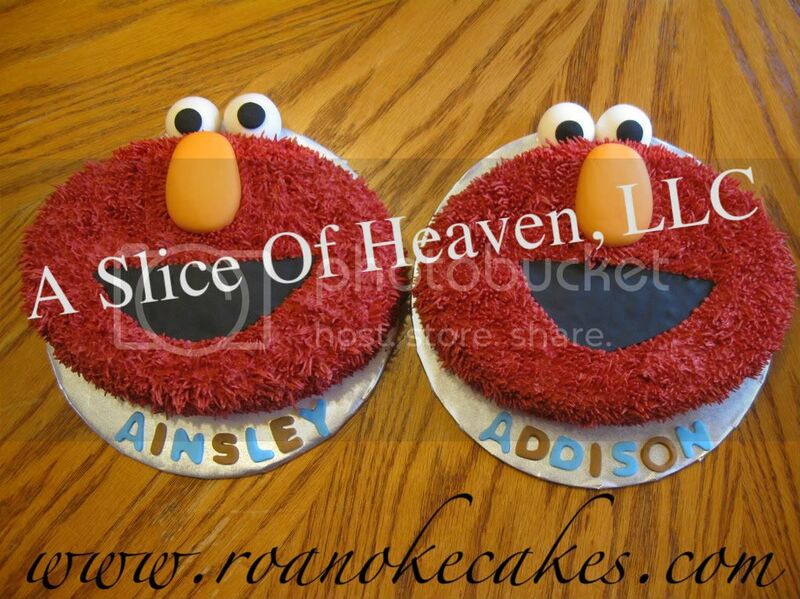 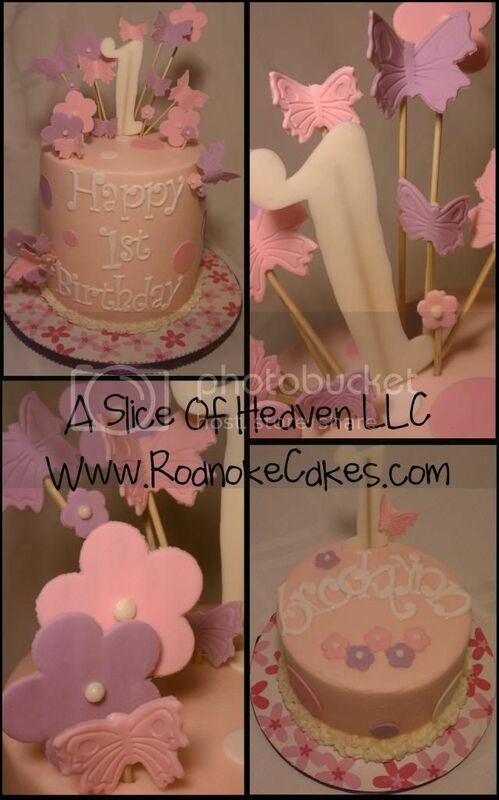 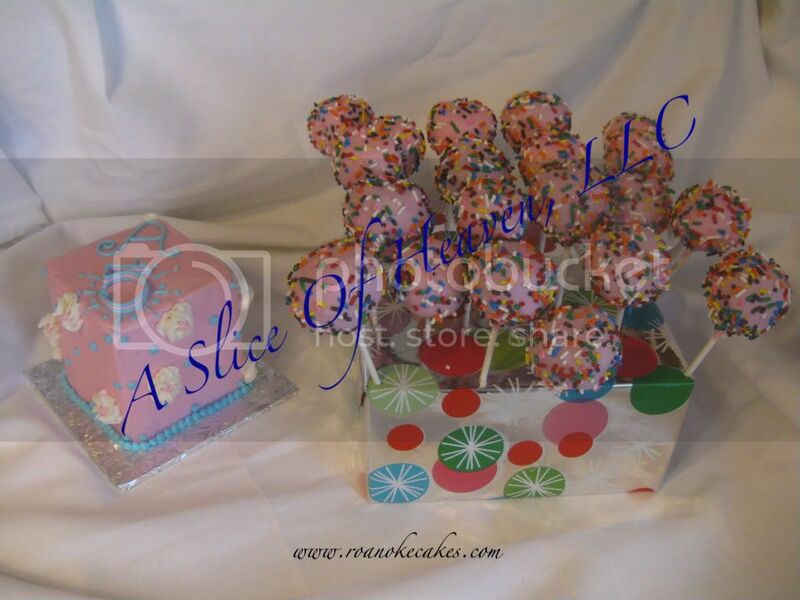 They are free for first birthdays with the purchase of a dessert for your guests. 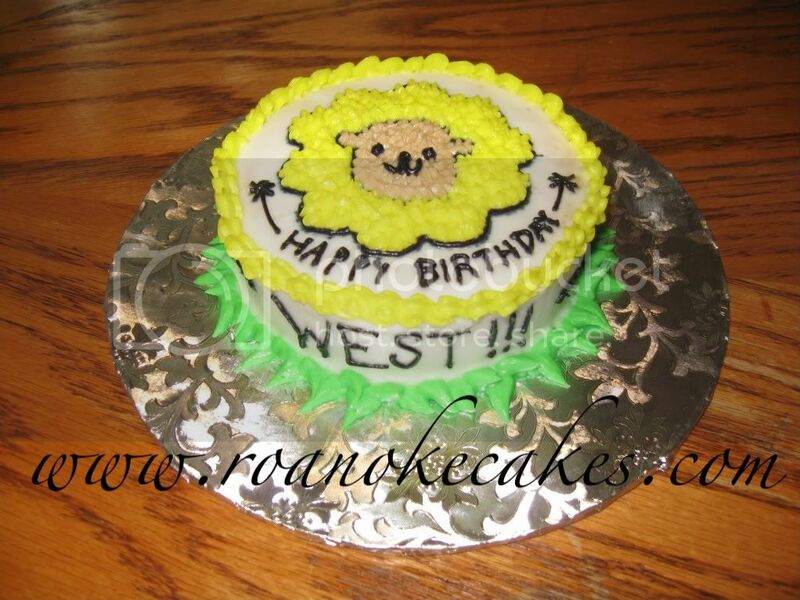 It is decorated to match the guest dessert that you order. 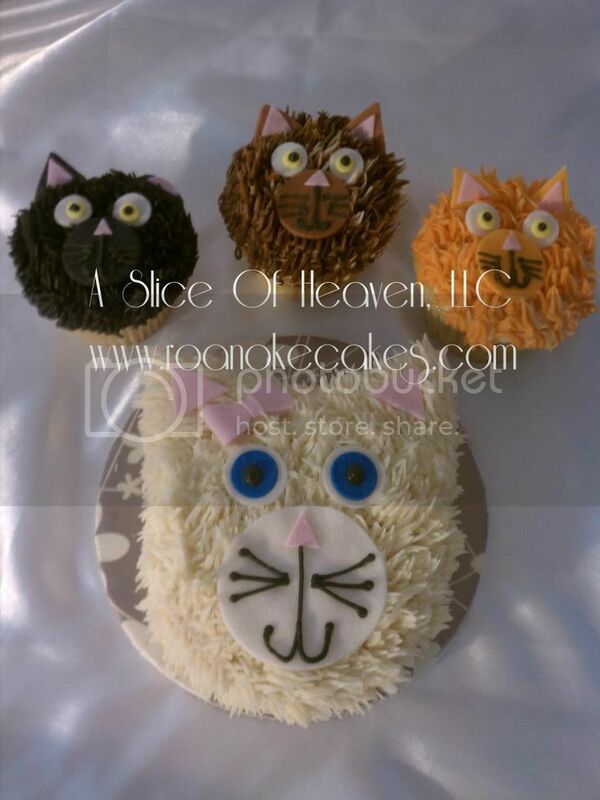 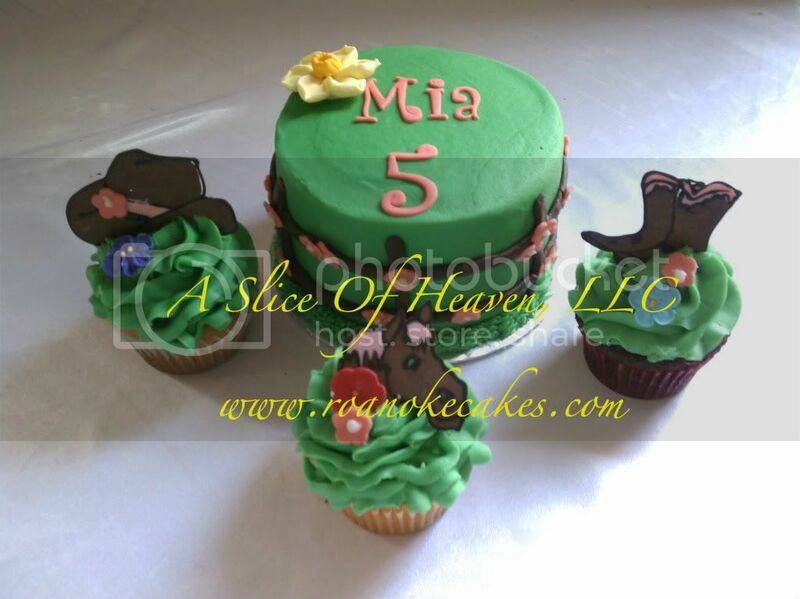 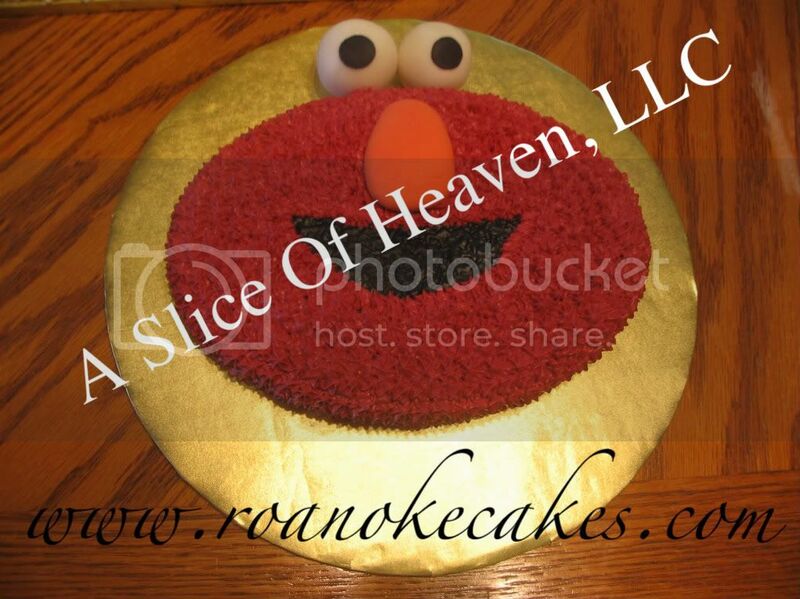 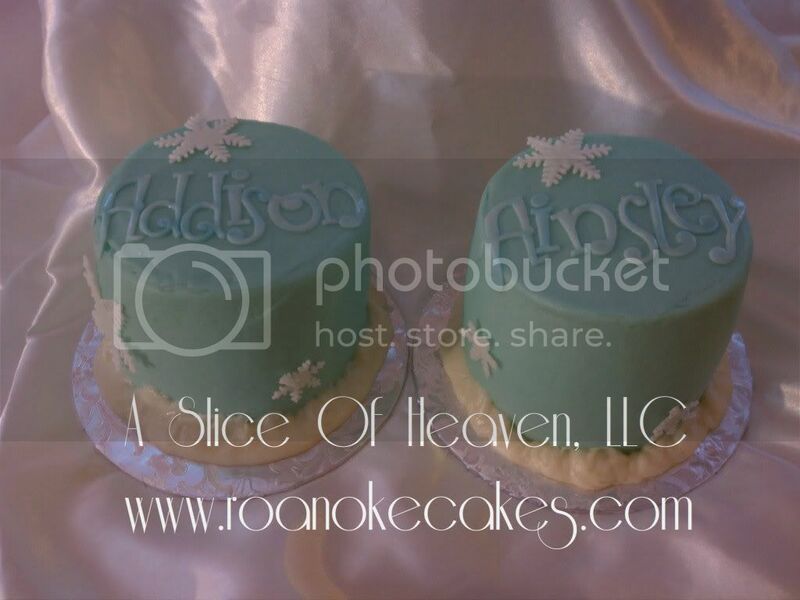 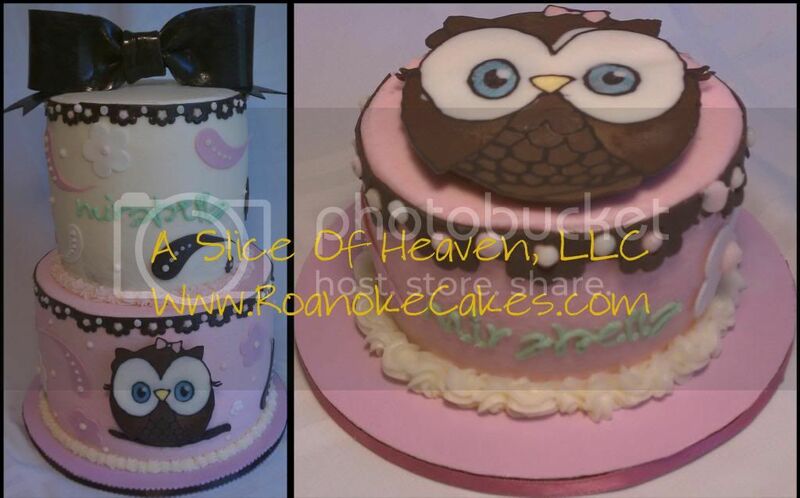 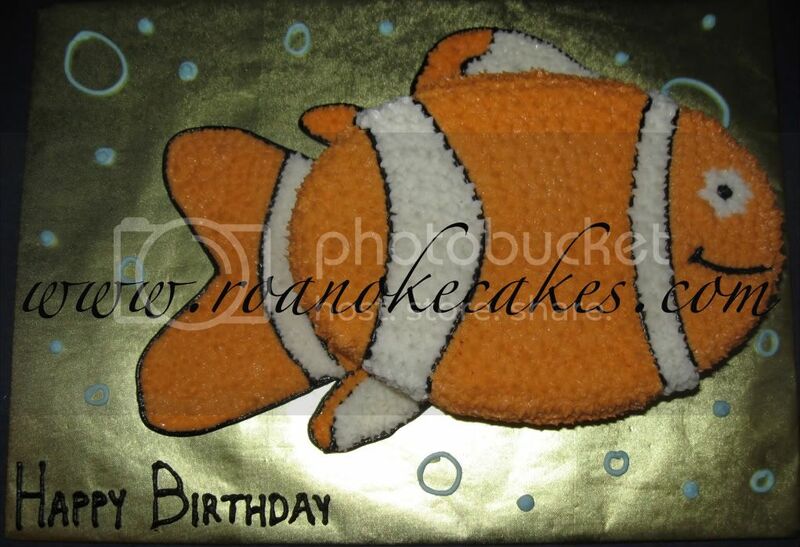 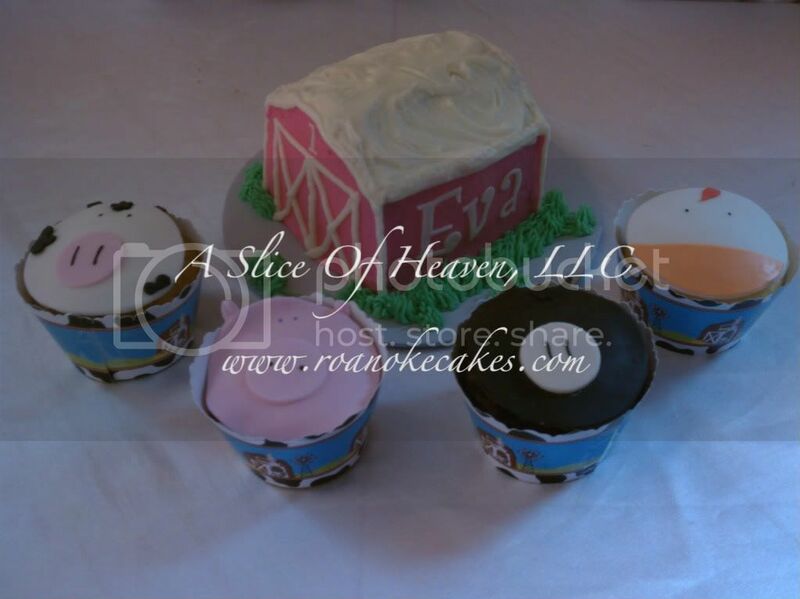 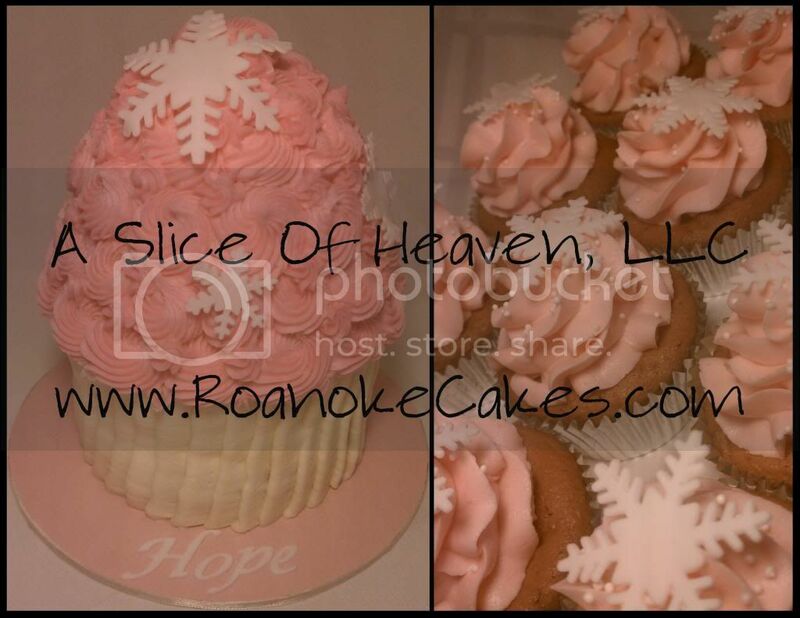 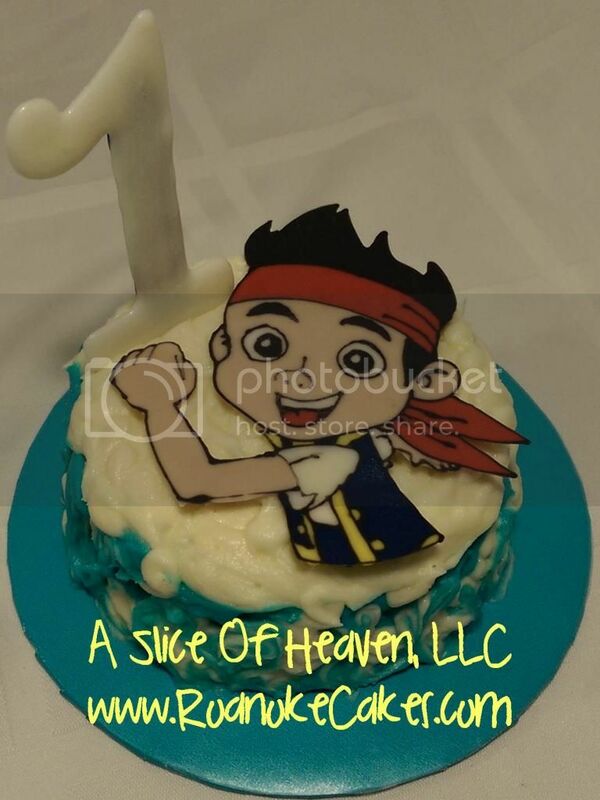 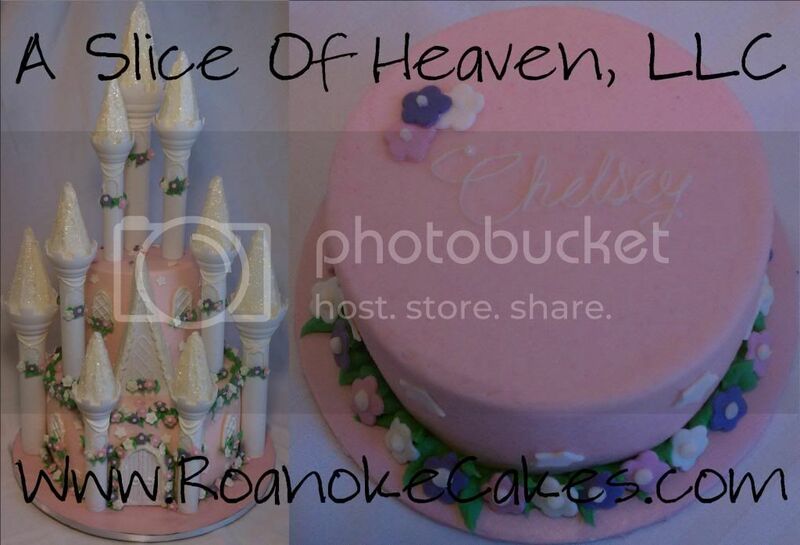 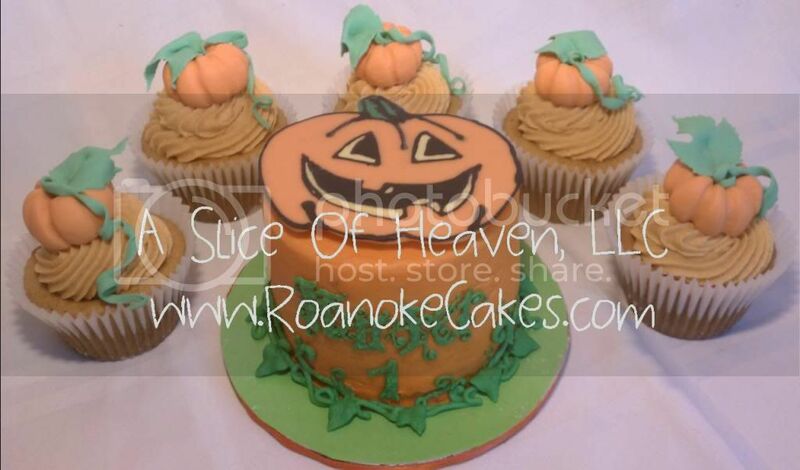 They are made in a 4"x3" round/square size with "Plain Jane" cake, no filling. 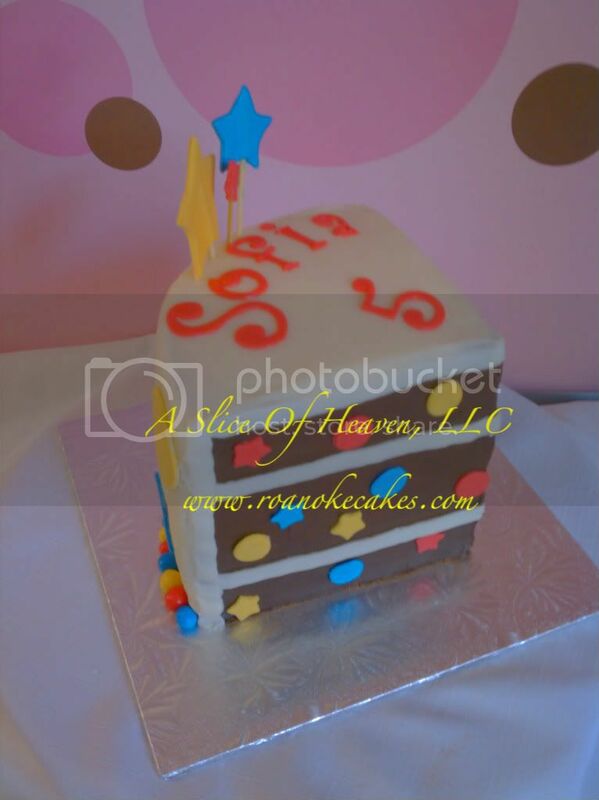 A vanilla cake is the easiest flavor on developing palettes. 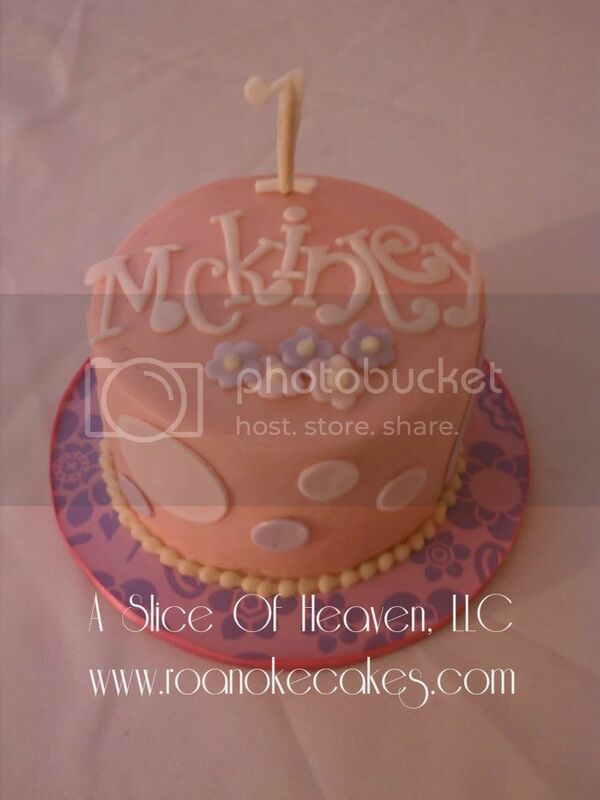 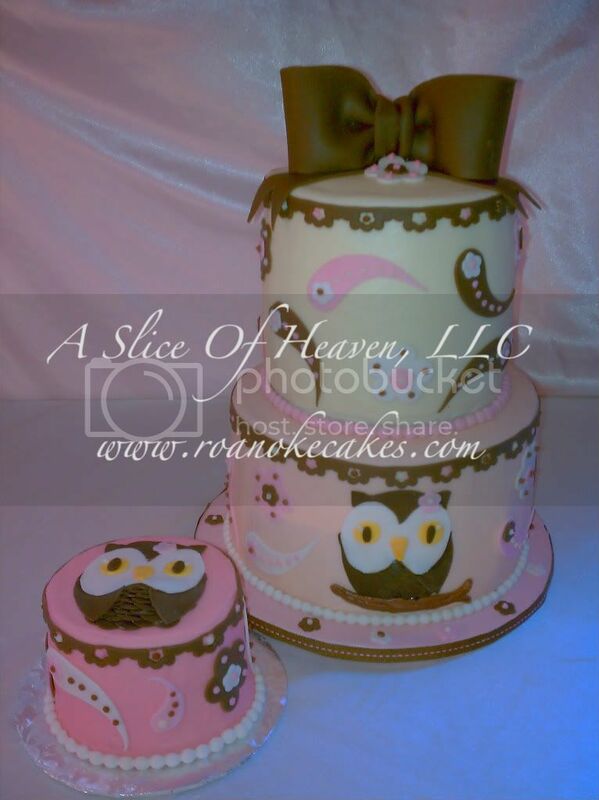 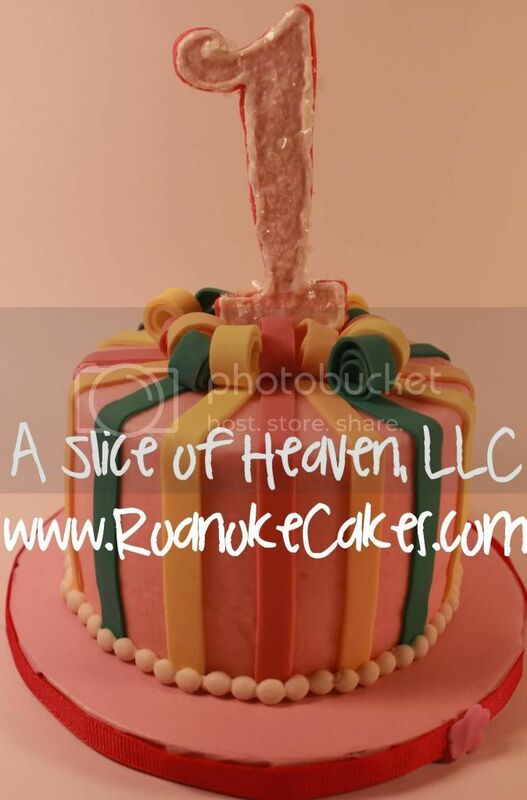 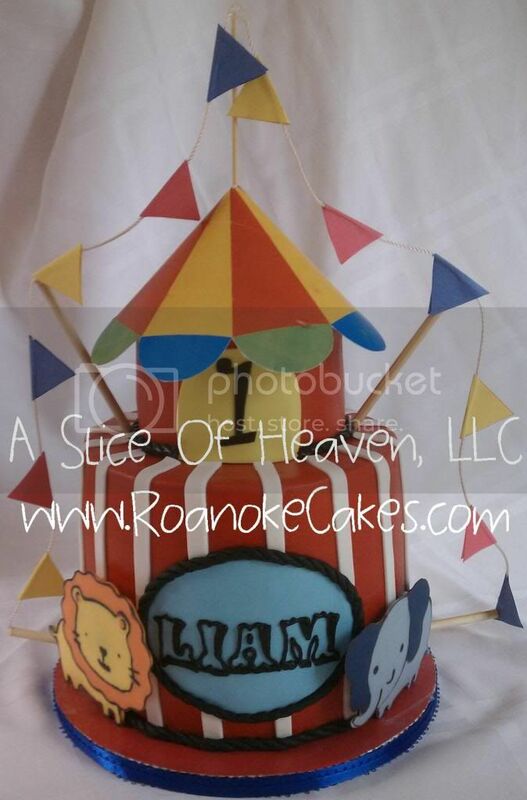 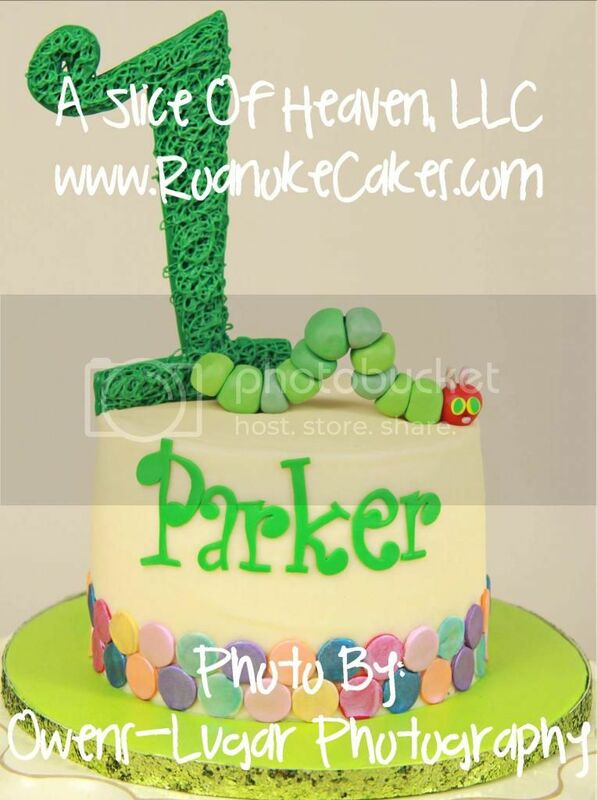 For all other birthdays, a smash cake is done in a 5"x3" round cake in any flavor available for $15++. 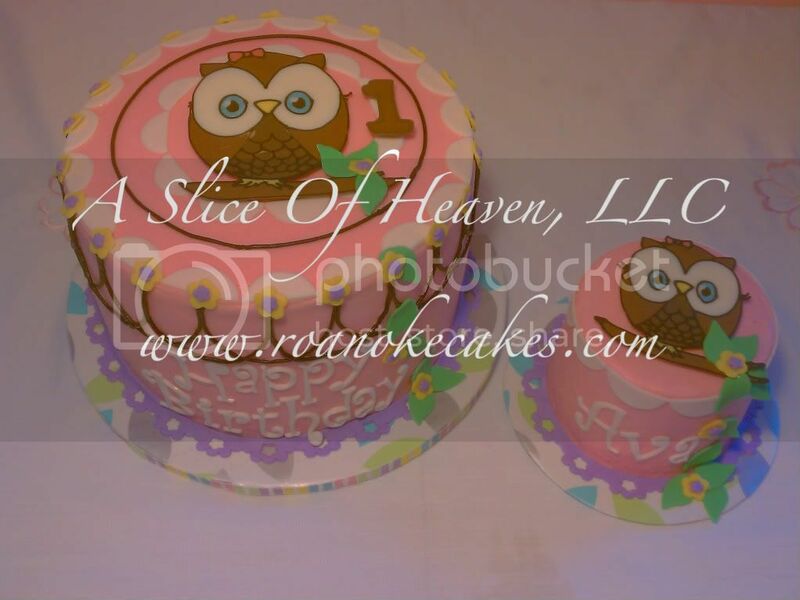 I work exclusively with Beth-Ann Lugar at Owens-Lugar Photography to create that picture perfect milestone of the "1st Year Cake Smash!" 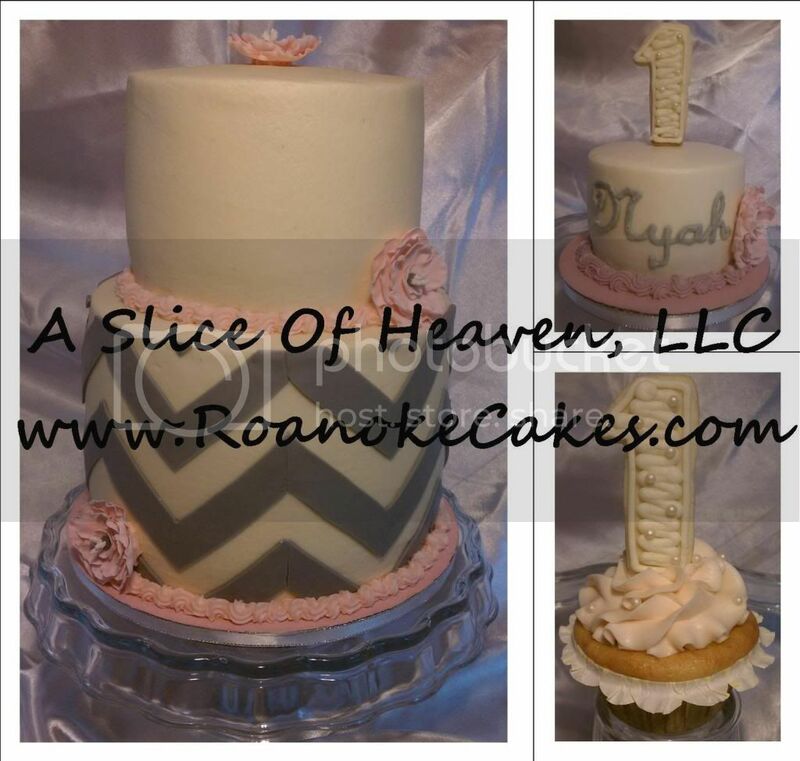 Contact Beth-Ann to arrange your session today!